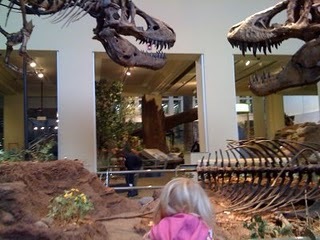 Juliana’s school was closed for a few days this week, so Scott took the opportunity to “educate” Juliana at The Carnegie Museum. 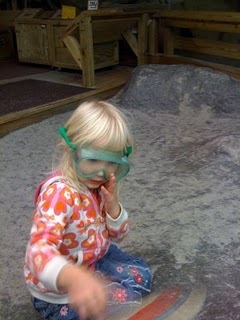 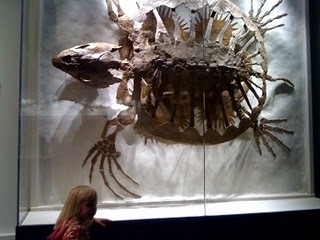 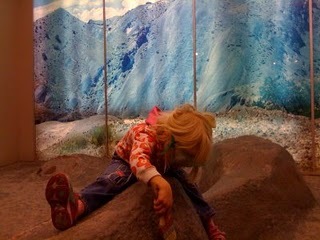 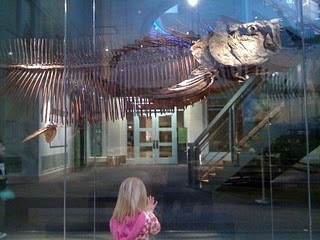 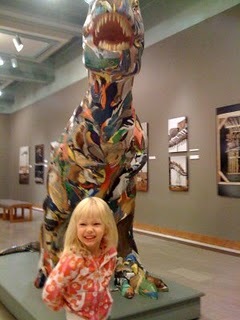 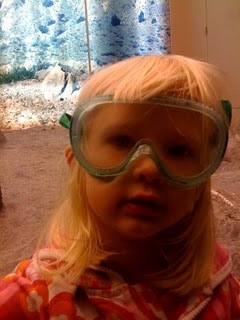 She really liked the dinosaurs, but liked playing archeologist even more. 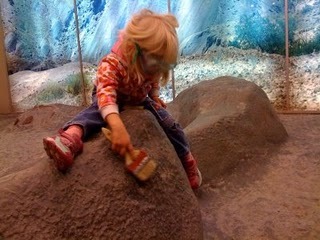 Are there more digs in her future?